Welcome to Walnut Creek Rifle Club! 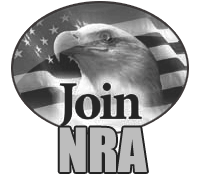 Our mission is to provide a safe, enjoyable shooting experience for all of our members. We look forward to having you join us! What’s New at Walnut Creek Rifle Club? The 100 Yard range will be open under the supervision of a Range Safety Officer. Schedule of open times will be posted on this website as well as on the main gates at the club. Due to inclement weather (thunderstorms, lightning, etc.) the rifle range may close during a scheduled open time, or may not open at all. 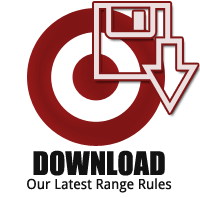 Please take the time to read the new revised range rules. 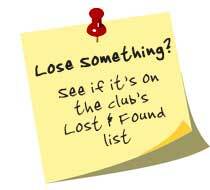 EVERY member will be required to read and sign the rules and return them with your membership for renewal next year. Please review them now as they are already in effect. Anyone breaking these rules is subject to immediate membership termination. The year was 1934. 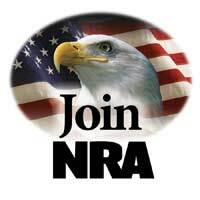 The country had been recovering from the depression, and now that some folks had a little extra money in their pockets, Bud Anderson, Chuck McClymont, Carl Weinheimer, Joe Wiggins, Roy Stanbro, and Ralph McCrea decided to form a shooting club. Since the property they would use bordered Walnut Creek, they named it the Walnut Creek Rifle Club. Safety is everyone’s responsibility! If you see someone acting in an unsafe manner, politely mention it to them, referring to the appropriate range rules. Our safety depends on it! Persons under the age of 18 years must be accompanied by an adult. 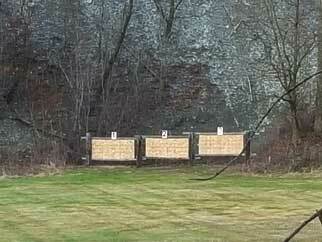 The Walnut Creek Rifle Club is one of Erie county’s oldest gun ranges. 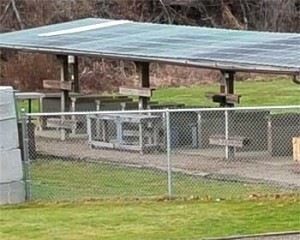 It is located at 6574 West Ridge Rd in Fairview, Pa. between Bear creek and Manchester. The club is private. 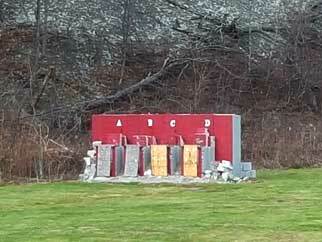 The outdoor pistol range is open to members from 7:00 AM until dusk all year long. The indoor range is open Tuesday nights in the winter months from 6:00PM – 8:00PM. The indoor range is also open Wednesday nights from 6:30 PM to 8:30 PM for the Winter League bullseye shoot. The rifle range is open under supervision of a range officer per dates posted on the Rifle Range Schedule posted monthly on this web site. 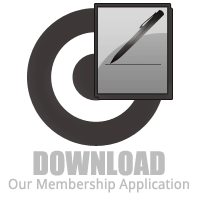 Membership applications for the WCRC are available at the clubhouse and on this website. Fill out and sign (both sides) of the membership and mail it in with your membership fee, or bring it in on most Tuesdays between 5 PM. All new applicants are required to attend a short safety briefing and orientation at the club house most Tuesday evenings between 5 PM and 7 PM, or the first Saturday of the month between 10 AM and noon. You must personally attend the safety briefing in order to be issued your membership card and electronic gate card. Yearly dues range from $40 to $55 depending on age and membership type. Individual members 18 to 61 years pay an annual 45.00 membership fee. Individual members age 62 years or older pay a senior membership fee of 40.00. Husband & wife or couples memberships are 55.00 regardless of age. Questions? Contact treasurer Tom Zawistoski at 814-825-9130, 814-323-1762, or by e mail at t.flyboy@yahoo.com.